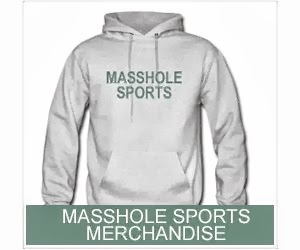 Masshole Sports: David Letterman Had The Balls To Ask Belichick If There Was Any "Horseplay" When It Came To DeflateGate. Come On Dave, Get A Friggin Clue. David Letterman Had The Balls To Ask Belichick If There Was Any "Horseplay" When It Came To DeflateGate. Come On Dave, Get A Friggin Clue. David Letterman actually asked Bill Belichick, "was there any horseplay" when it came to deflating footballs. If Dave knew what the internet was he would know that DeflateGate was actually a witch hunt started by the butthurt GM of the Colts and perpetuated by some douchey sports writer in Indiana. But I digress.